Support the venues, please buy your tickets in advance! The Verdi has requested that we limit tickets sold at the door. 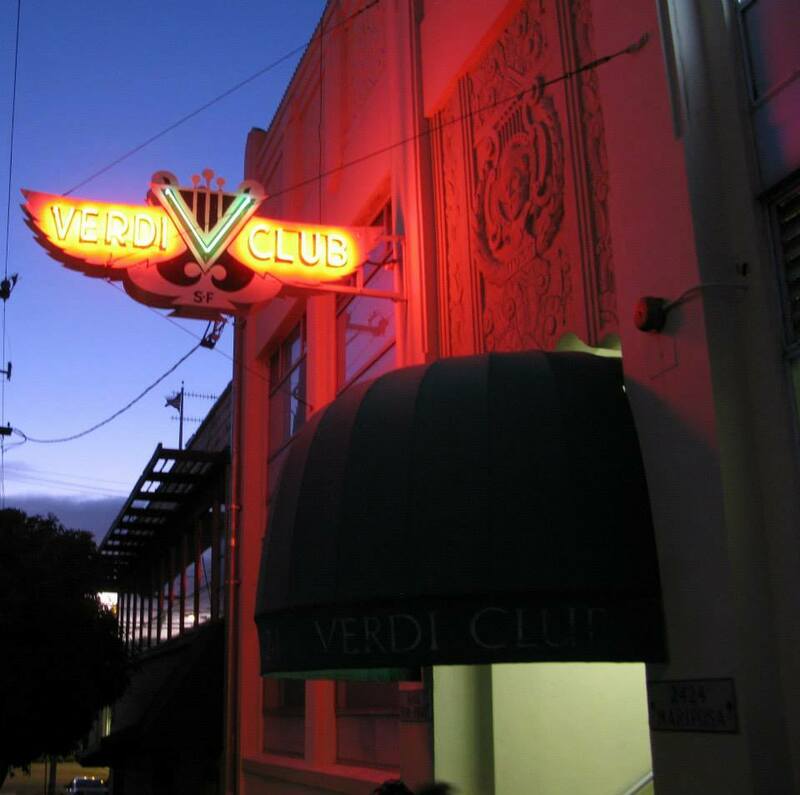 Like many venues in SF, the Verdi is confronting gentrification issues. Advance ticket sales cut down on lines and sidewalk congestion; this cuts down on conflict with the neighbors. This particular neighborhood is locked in an active gentrification battle. 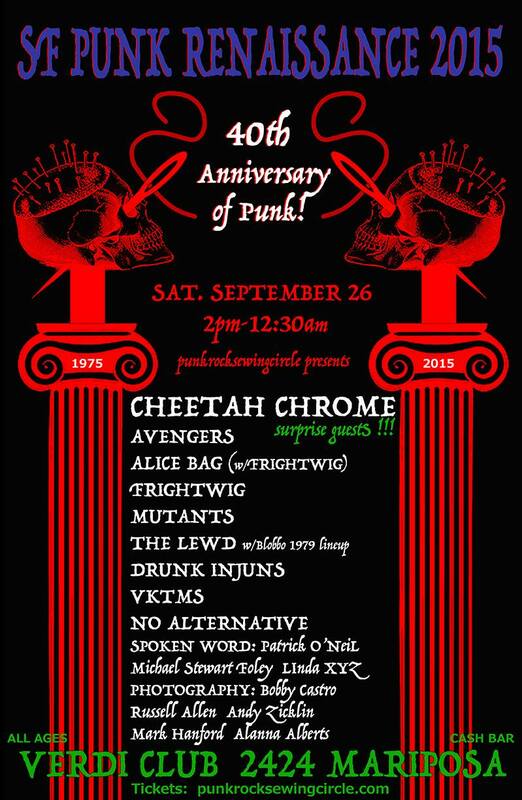 We cannot afford to lose any more indie venues in SF. Please do your part to support the venues and buy your tickets in advance; lets not forget that several persistent neighbors successfully shut down live music at the Savoy Tivoli. You’ll also ensure that you can get in but more importantly, you are directly helping the Verdi. We want the Verdi to continue to support live and eclectic performances so please help us help them out and buy your tickets in advance!